SkyFront Capital has developed its own proprietary software that helps analyze and tracks investment properties. We value the talented associates that we have and want to create a modern and high tech environment so that we are able to get the edge on our competitors. 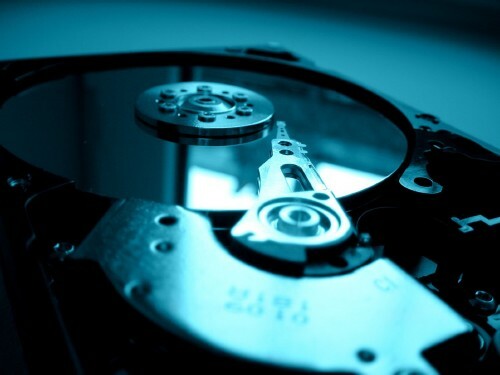 In order to create great value for our investors, we have the necessary software and data management applications for our associates to make the most of their time. 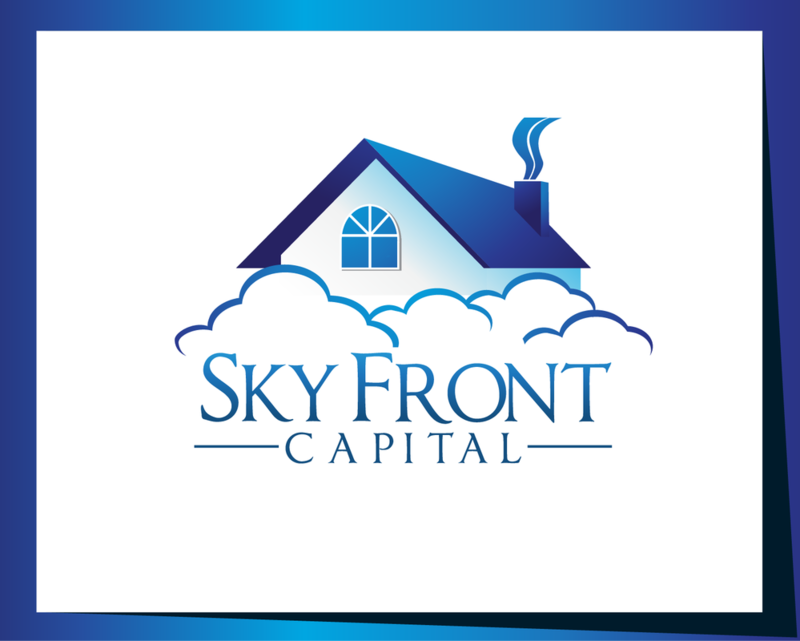 Because of SkyFront Capital's dedication to the entrepreneurship spirit, we are constantly integrating new technology and contemporary tools to help our company maintain leadership in the real estate investing world. In order for us to remain competitive, we implement a comprehensive strategy that help instill agile decision making capabilities. Using that strategy, we have removed inefficient manual processes. Our systems and processes allow us to be very efficient and effective.